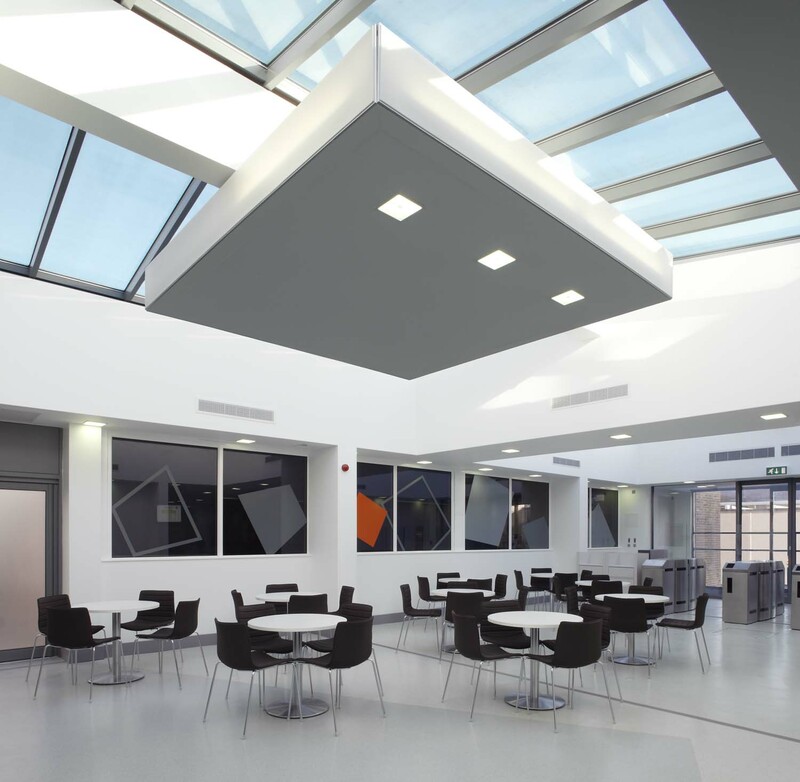 Various new building & refurbishment projects to create enhanced teaching & student social space. New Campus Catering Facilities, CDT & Seminar rooms, Hair & Beauty department and Engineering workshops. Temporary kitchen & services diversion to suit continued college use through construction works.